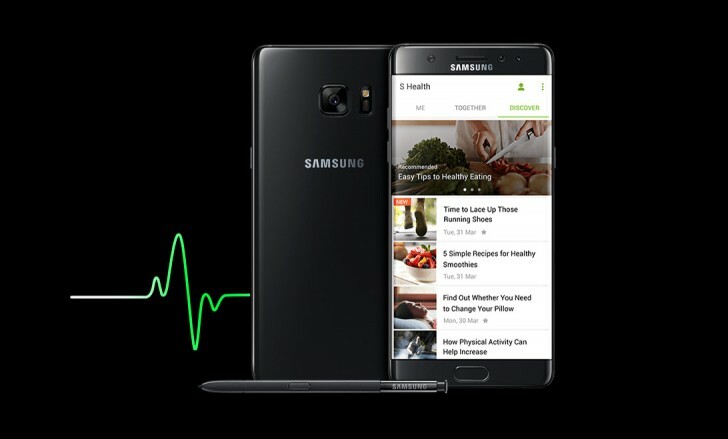 As you might already know, the Samsung Galaxy Note7 will officially go on sale in India on September 2. However, if you’re planning to purchase the Black Onyx variant, you’ll have to wait a week more as the model won’t start shipping until September 8. It is, however, not yet clear if those who have already pre-ordered the Black Onyx model will also get a delayed delivery. Last week, there were reports that some of those in the US who ordered the Blue Coral model of the phone may have to wait for a few (3-4) more weeks to get their hands on the device. It’s worth mentioning that the Blue Coral isn’t yet officially available for order in India.